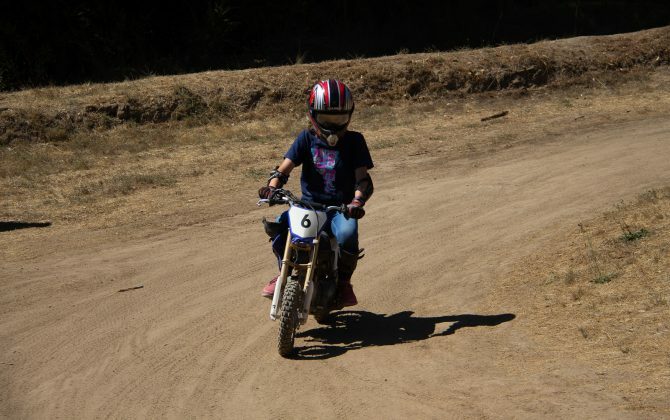 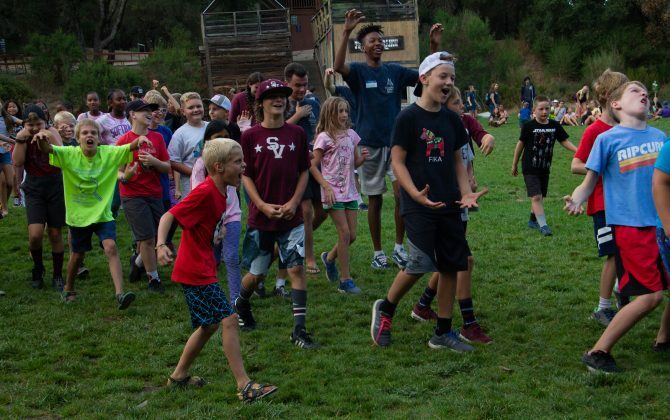 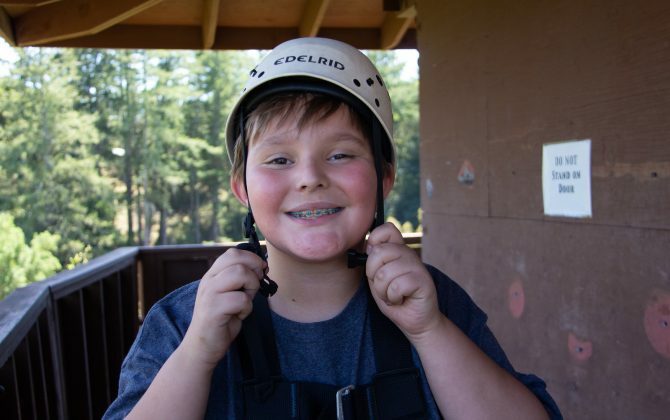 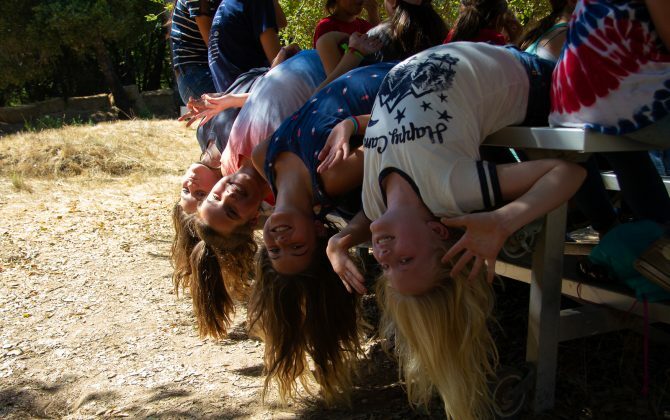 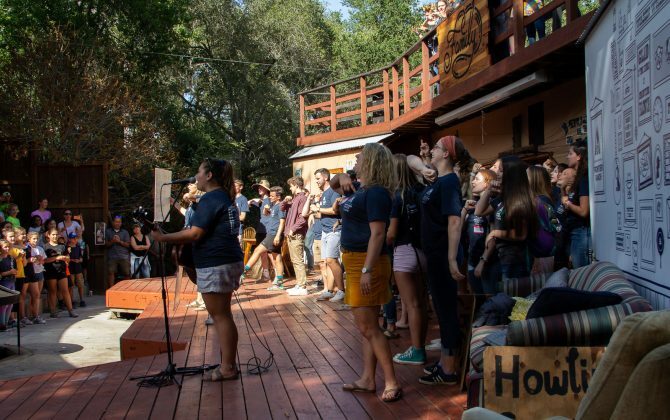 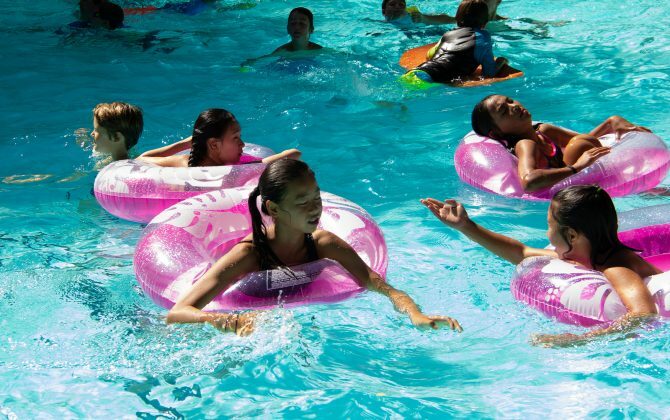 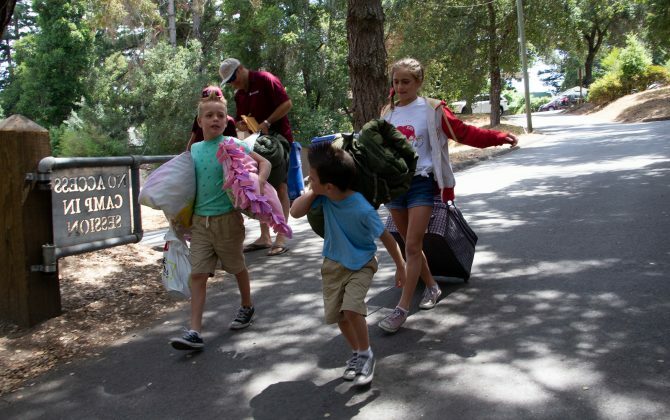 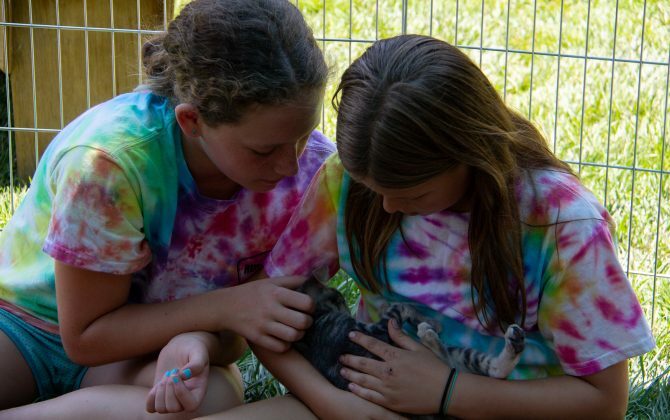 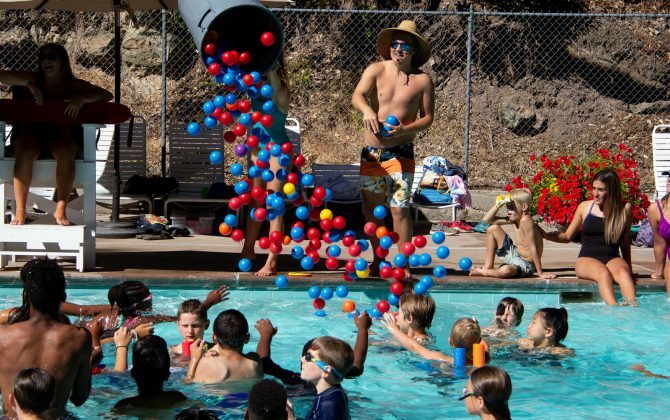 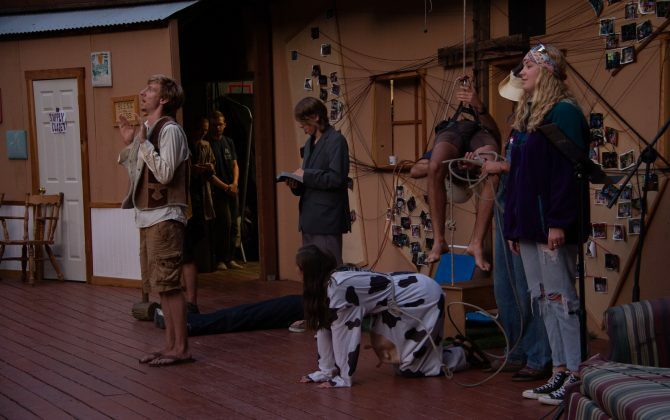 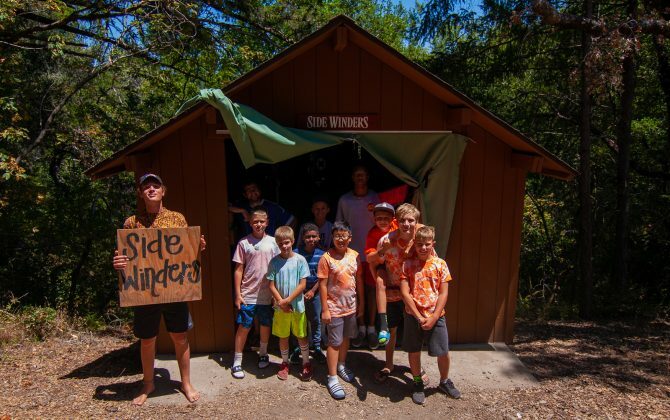 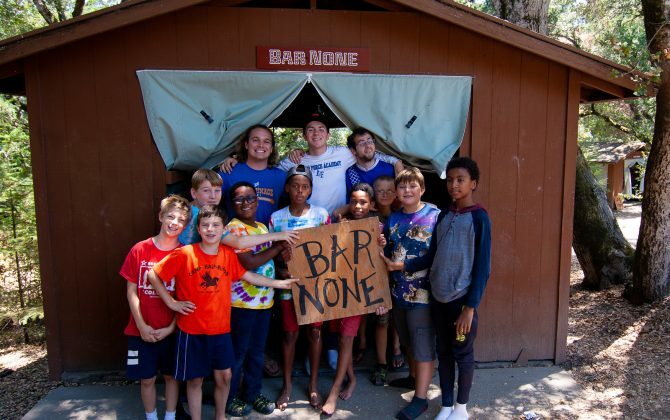 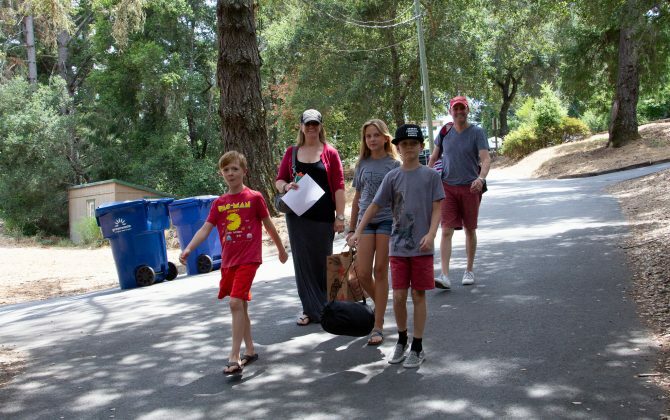 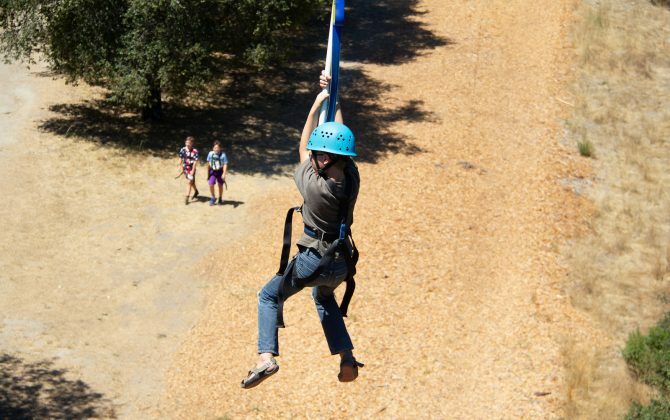 Frontier Ranch is a kids summer camp in the Santa Cruz redwoods that helps campers take one step closer to Christ. 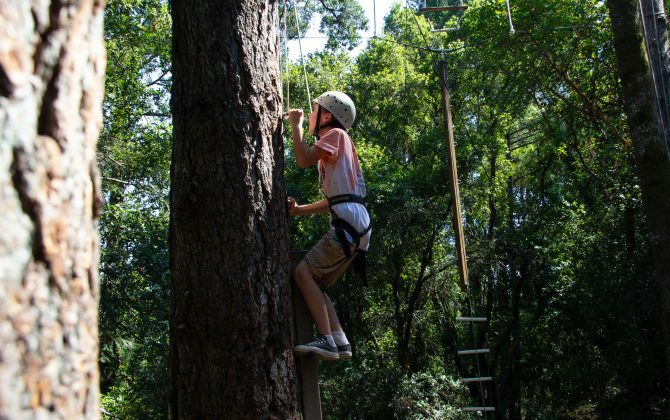 Frontier includes Mini Bikes, Surfing, Ropes Courses, Climbing Wall, and much more. 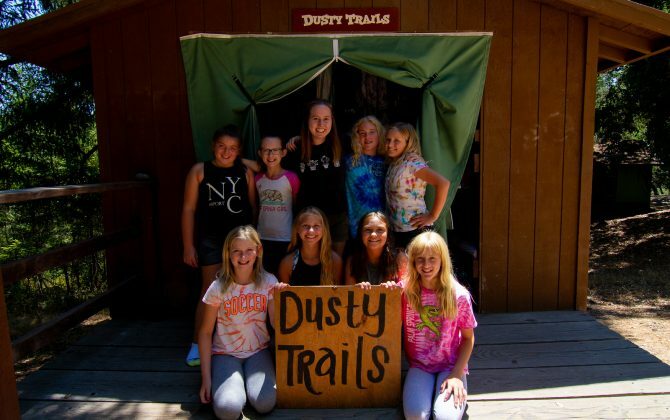 Did you know Frontier Ranch has a camp for High School students?